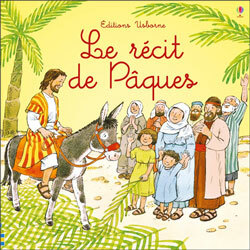 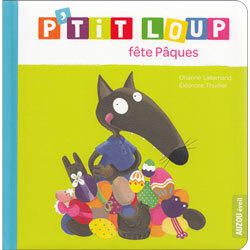 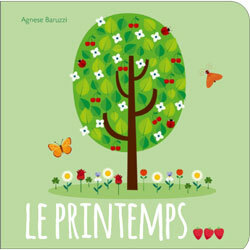 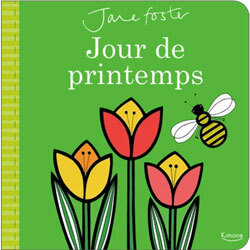 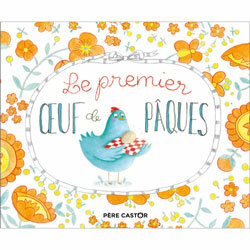 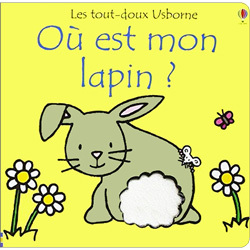 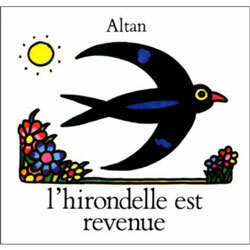 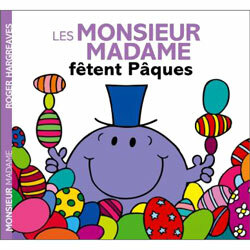 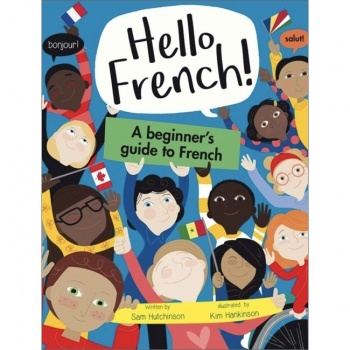 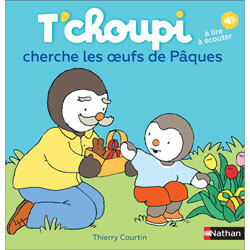 This is the perfect book to accompany young learners of French. Each expertly designed section encourages enthusiasm, builds confidence and gives young learners the basic French skills they will need as they grow. 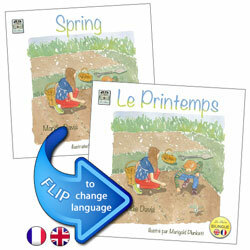 Learning through clear, fun and familiar examples will spark a lifelong passion for French!